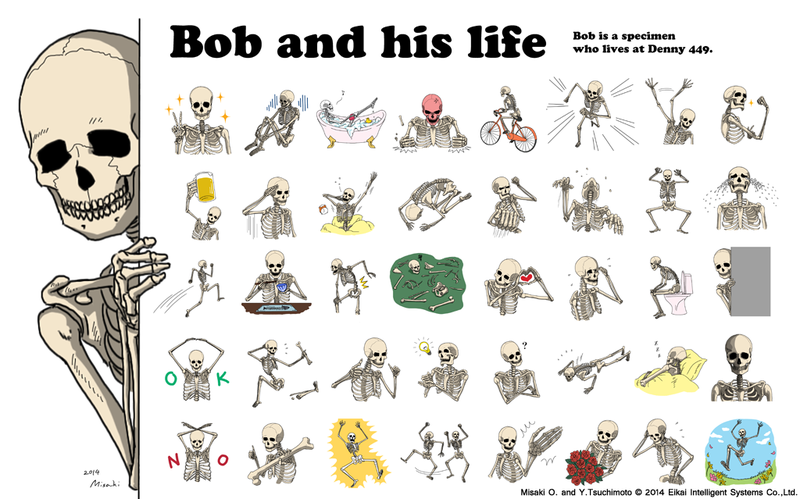 We have released a LINE stamp set of Bob. Accordance with the policy of LINE’s aimed at global expansion, we are going to have to content of global humanity. 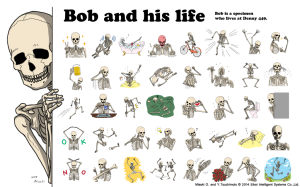 The Bob is a completely original character of us. Bob teaches students about human bones in the University. Bob mengajar mahasiswa tentang tulang manusia di universitas. 봅하고 어떤 대학 학생들은 오늘도 봅 자신을 표본으로 해서　인체골격에 대해 배웁니다.